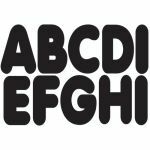 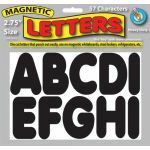 Die-cut punch out magnetic letters are perfect for use on magnetic whiteboards, steel lockers, refrigerators, and more. 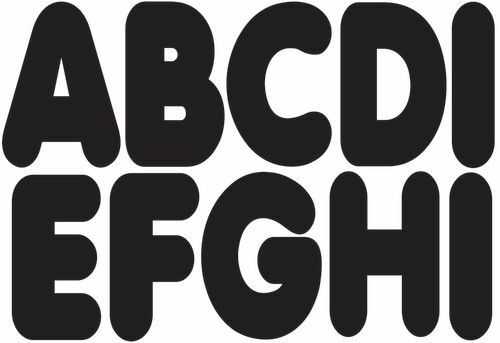 Colorful, heavy duty, and easy to read! 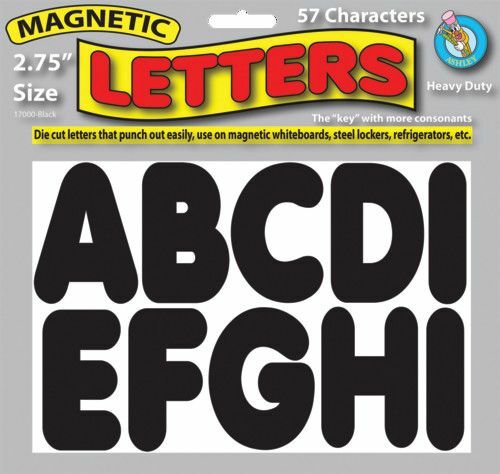 57 letters per pack.